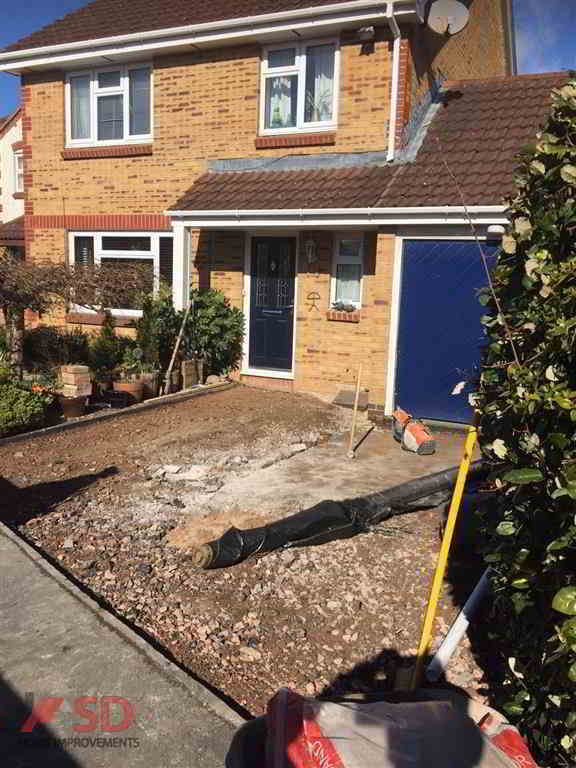 We are expert paving contractors for Bristol. Experts at installing Bristol paving, driveway paving, patio paving, cobble stone driveways and more throughout the Bristol area. 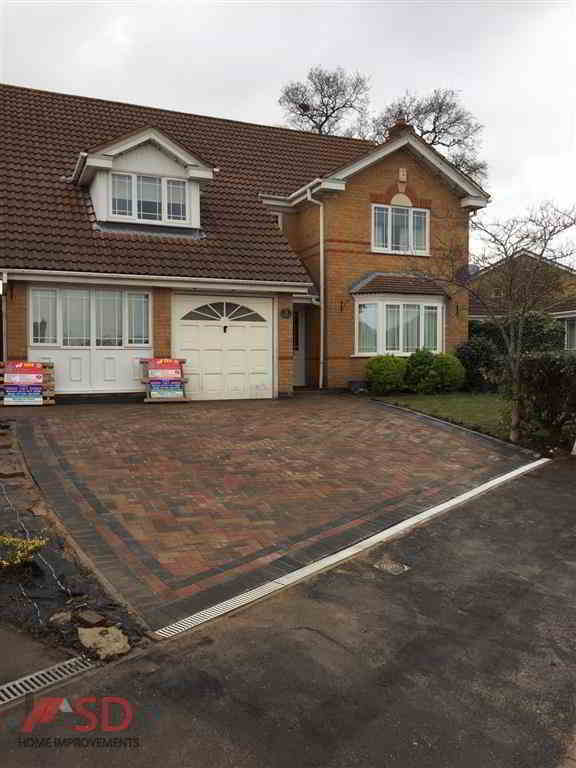 We will take care of all your paving requirements in a professional and friendly manner. 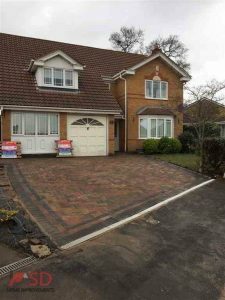 From helping you pick the right paving for your driveway or patio area to installing the paving in a design and pattern that will suit your home. 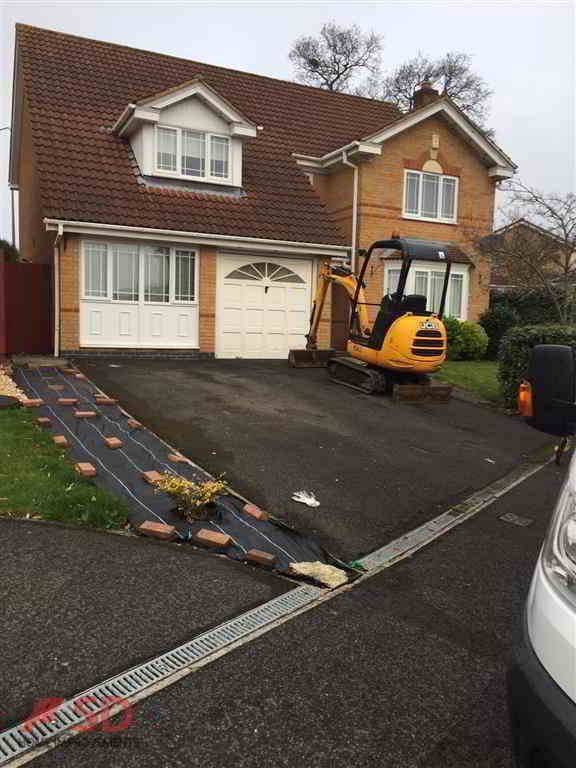 All work carried out to high standards. Options to suit all types of styles and budgets. 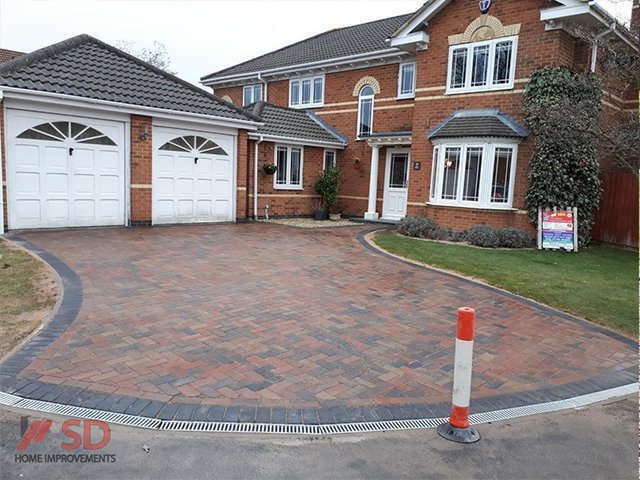 Paving installations carried out by our team are guaranteed up to 5 years against subsidence and surface water retention, the paving products we install come with a minimum of a 10 year manufacturer guarantee. 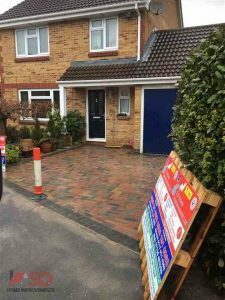 Our team is a 3rd generation company that has been installing paving to a high quality throughout Bristol for many years. 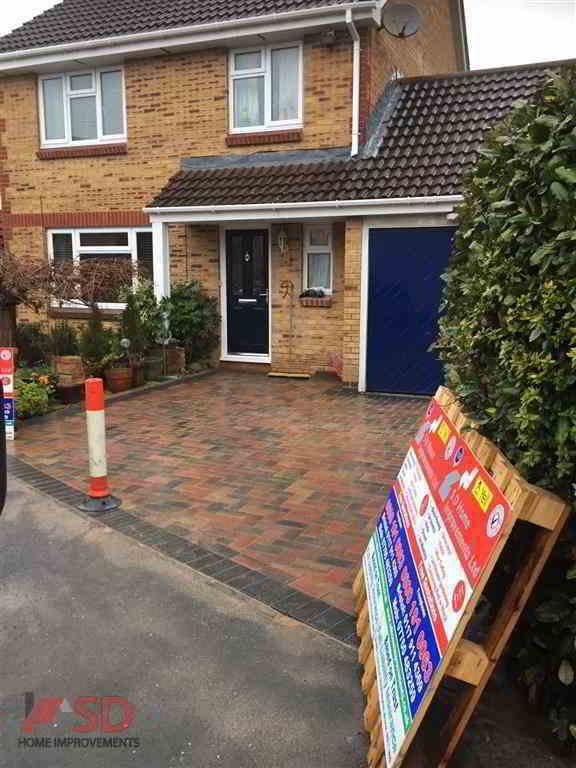 Call us today for a free visit from your local paving contractor in Bristol, we will go through your block paving options, suggest styles of paving, provide paving samples from Marshalls, Bradstone and Barleystone to help you pick a style and a colour for your paving in Bristol. 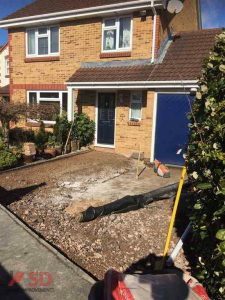 We will provide a fully itemised quotation highlighting the installation, the cost and the estimated time frame for your block paving in Bristol. 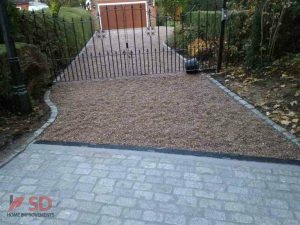 Opting to choose block paving for your driveway is a long term and durable option. 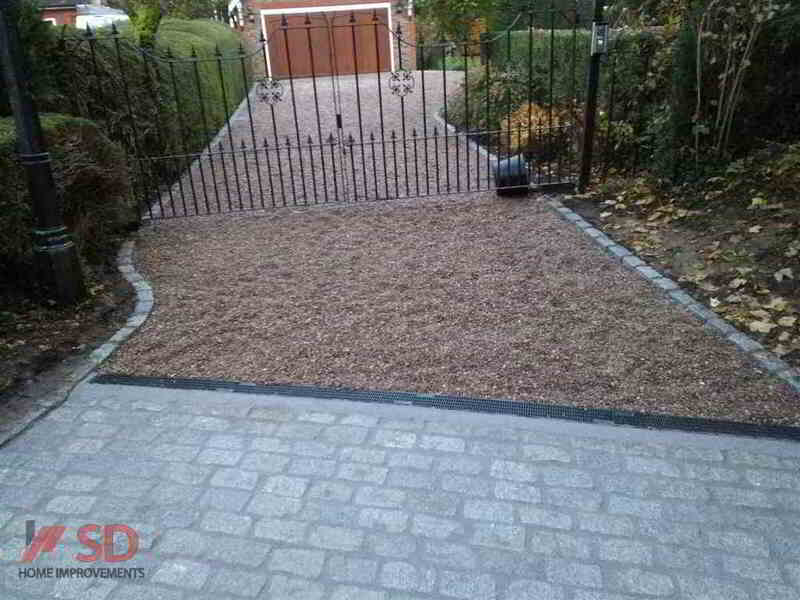 It is easy to maintain, blends with any house and is a very durable option. 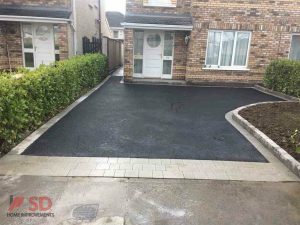 As experienced paving contractors who have installed multiple styles of paving on driveways, you are in safe hands with SD Home Improvements. Tours and references from previous work is available. You can opt to seal your paving after it has bedded in to provide an even longer lifespan. 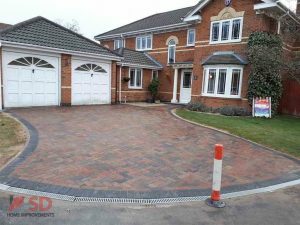 All our previous installations qualify for a 25% discount on sealing your driveway in Bristol. 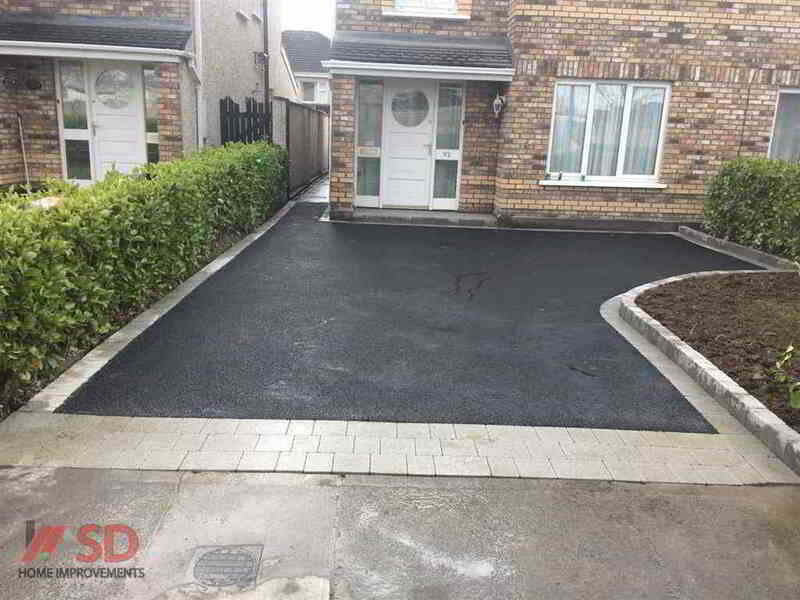 Expert paving contractors. 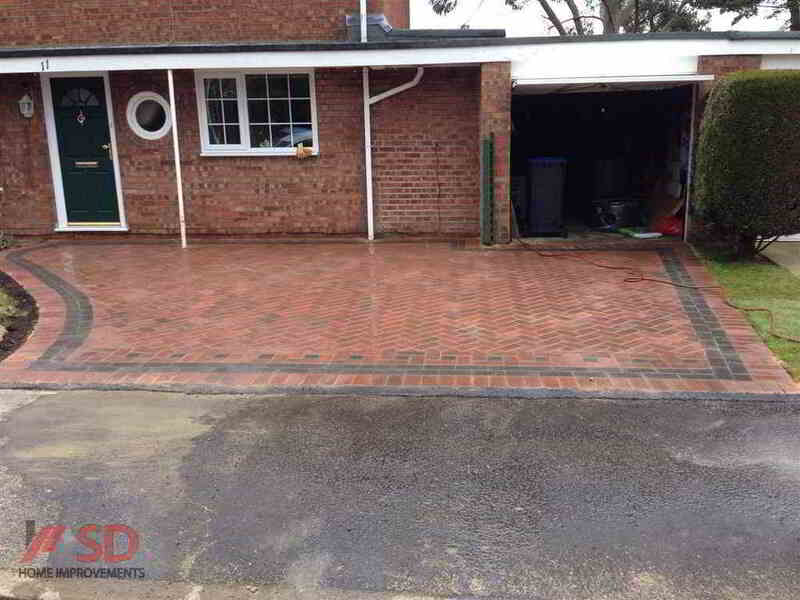 We provide quality workmanship and value on installing block paving on driveway and patio areas.